Notes: Should only be kept in large aquariums, it is beneficial in helping clean the aquarium of detritus. It has also been known to eat smaller stars, shrimp and other inverts. Ordered starfish but did not receive order. Got two snails instead. Another healthy specimen from SBR! 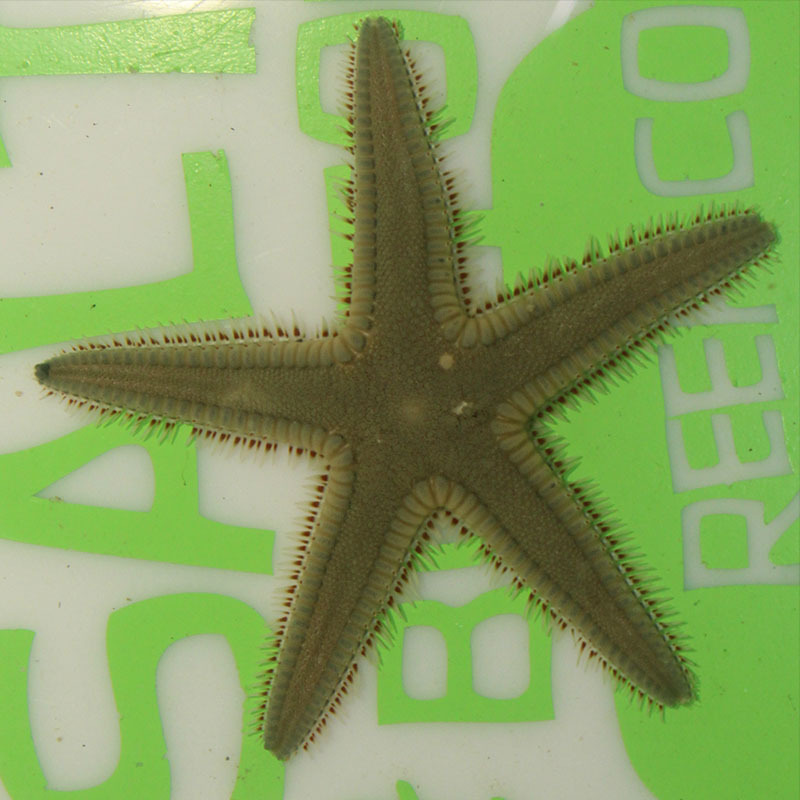 Q: Is this beaded sand Sifting Star reef safe? A: Yes, these starfish stay in the sand bed.